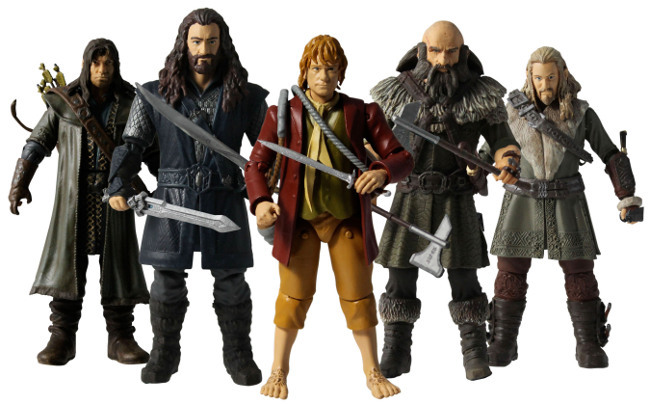 LONDON – June 11, 2012 - Warner Bros. Consumer Products (WBCP) is proud to announce that it has awarded leading partworks producer Eaglemoss the global licensing rights to develop collections based on The Hobbit: An Unexpected Journey and The Hobbit: There and Back Again, productions of New Line Cinema and Metro-Goldwyn-Mayer (MGM). 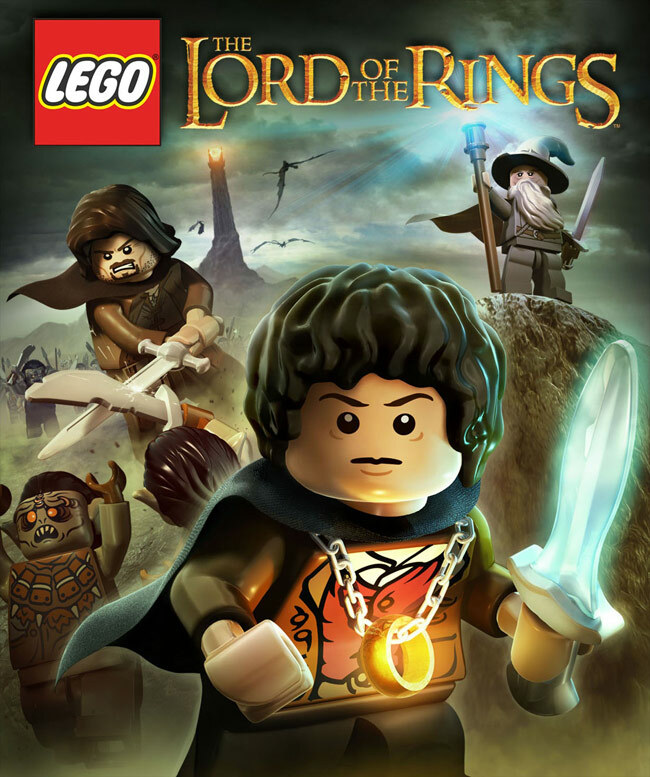 Under the terms of the deal, the licensee also has the rights to develop products based on The Lord of the Rings trilogy. 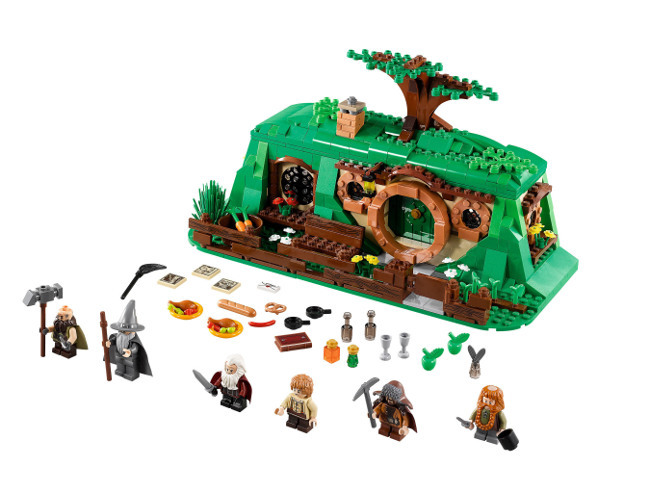 Eaglemoss has already successfully launched DC Chess and Figurines Collections and now is extending its relationship with WBCP to develop figurine and chess partworks for the two films based on The Hobbit and The Lord of the Rings trilogy that will launch in Q4 2012.